Dr.No Effects landed in the USA! exclusive shops in the USA! Dr.No build a new website especially for the US clients and fans. There maybe a lot of confusion about the difference or the interpretation of Fuzz, Overdrive and Distortion. I still get the question asked very often. Hopefully this will explain in “normal language” the difference between all. The Terms “Fuzz”, “Distortion” and “Overdrive” are often used as to be the same thing, but they have different meanings. 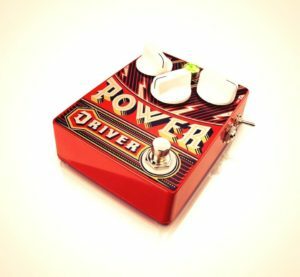 OverDrive are used to be very mild, that produce very natural warm overtones at low volume. The gain can be (naturally) increased by louder volume but remains the authentic signature sound that is your base tone. They are very sensitive (in a positive way) to amp and guitar settings and the way you play. They really can create your signature sound because it also sounds different by an other “”playing hand”. They are often used to play Blues, Jazz and Rock. Legendary overdive pedals are the ProCo Rat, Ibanez TS808. 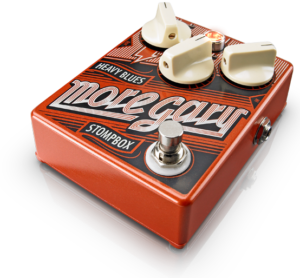 DrNo-Effects Overdrives are “More Gary”, “Drive-0-Matic”, “PowerDriver/Booster” and Powerdriver MkII” and Upcomming “Ledgend Tone”. 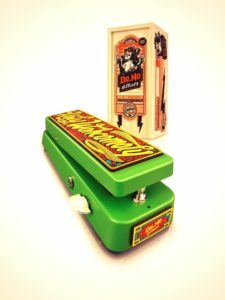 Fuzz is the most used and oldest name for the OverDrive/Fuzz/Distortion effects.Its known for its very aggressive but charming sound capabilities. Fuzz effects alters an guitar signal until its almost a square wave. Also adds very organic and unpredictable overtones that can be very exiting to play with. Legendary Fuzzes are the Maestro FZ1 (Rolling Stones), Arbiter Group Fuzz Face (Jimi Hendrix uses), Univox Super Fuzz (The Who). 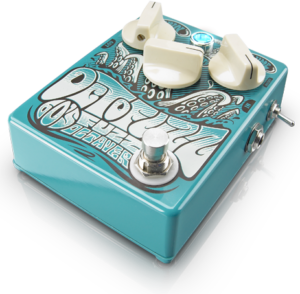 DrNo-Effects Fuzz devices are: “Octofuzz”, “Kafuzz!! !”,”Madfly”, “Back Magic”, “Ford Falcon Fuzz Car”. More Fuzz Fun yet to be build. Holy Wahcamoly and PowerDriver MkII in Stores NOW!!! Finally, after a year hard work and countless proto types, the Holy Wahcamoly and PowerDriver MkII are send to Distribution and Shops.